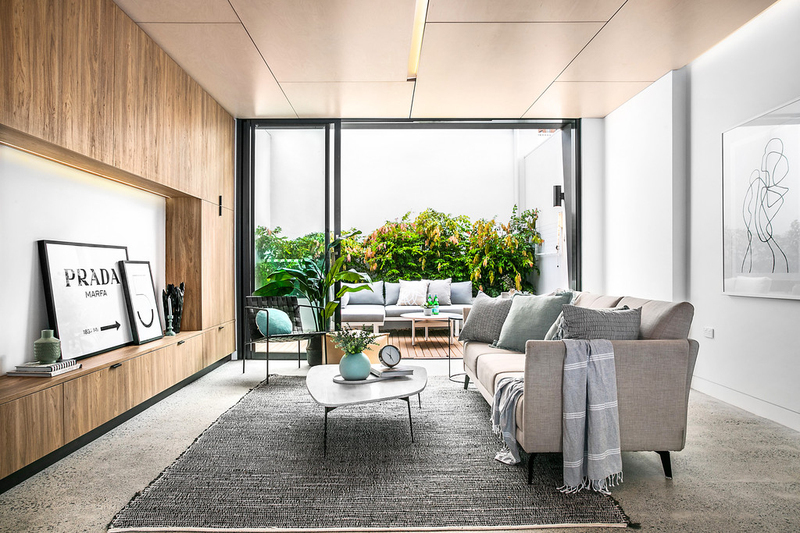 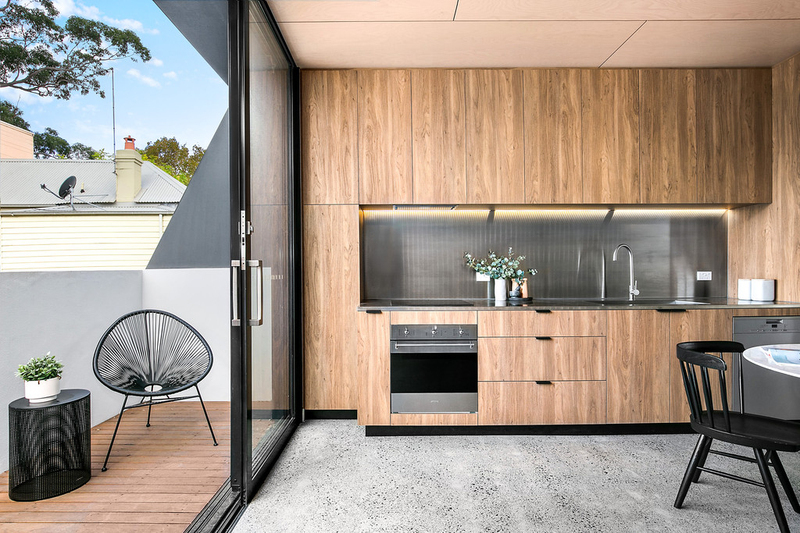 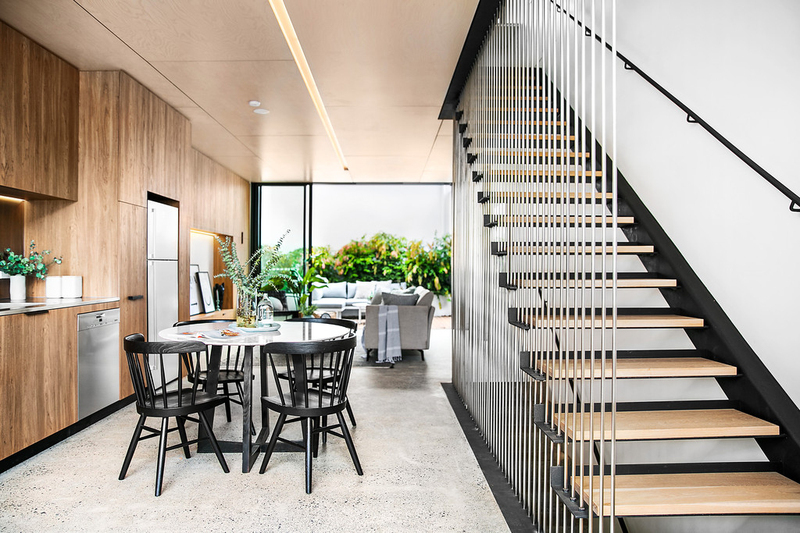 Move straight in and enjoy the effortless luxury of this sleek new architect designed terrace in the thriving heart of Surry Hills. 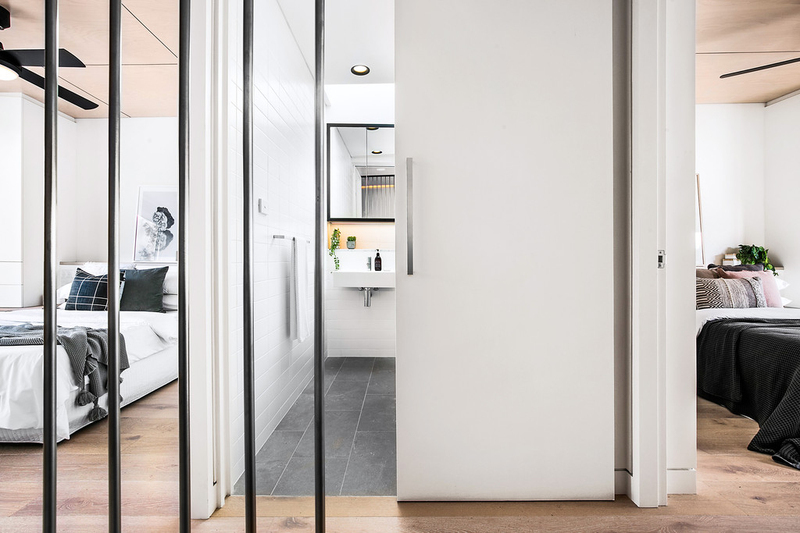 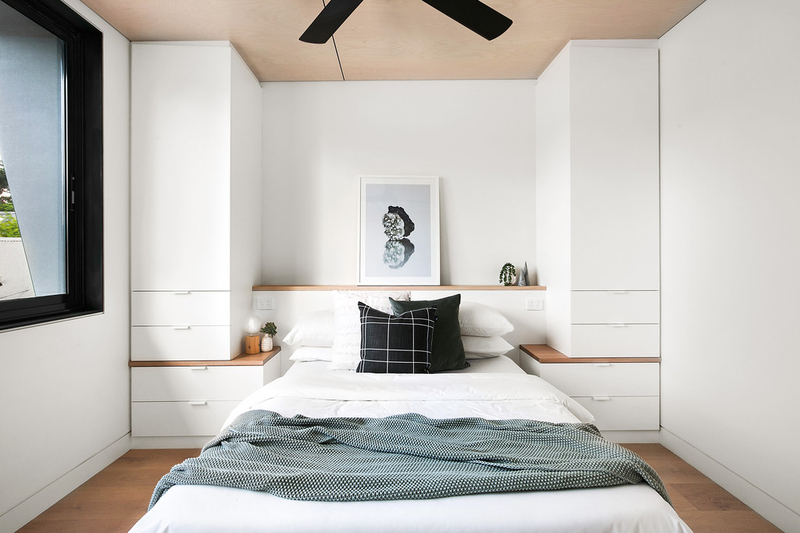 Tucked away just behind Devonshire Street, a stroll to parks, bus/rail transport, Crown Street eateries and the Belvoir St Theatre, it offers the perfect lock-up-and-go lifestyle in a walk-to-everywhere location. 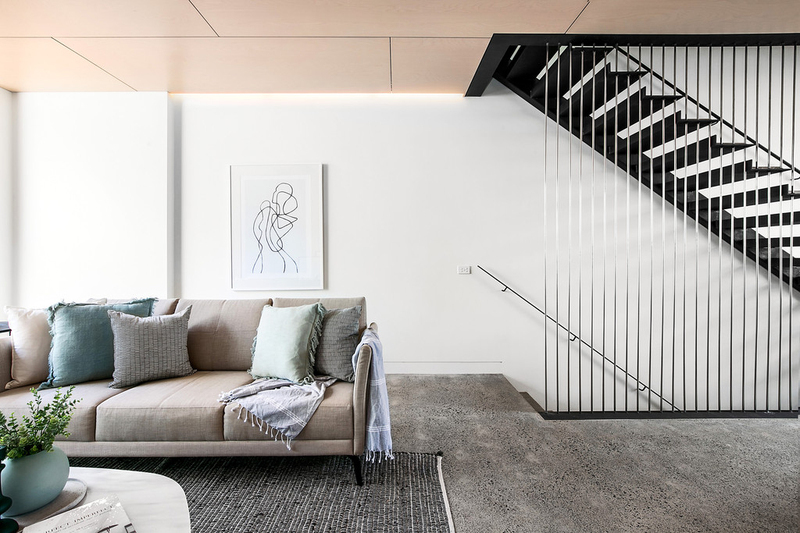 Sophisticated interiors devoted to low maintenance living feature quality finishes throughout, with whole-floor open plan space, full size bedrooms on the upper level, a sunny northeast balcony plus a walled deck area at the rear for relaxation or entertaining. 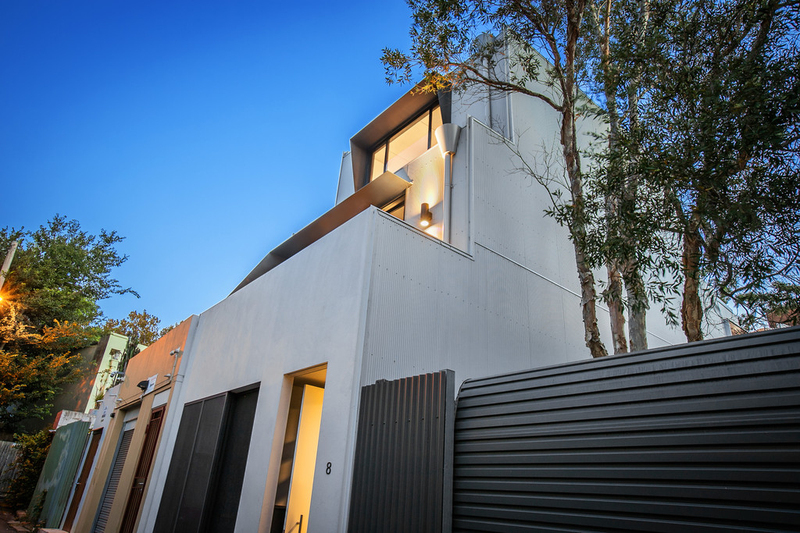 A quiet and private inner-city retreat, the home is ideal for an executive couple or investor and exceptionally convenient!